It seems as though a lot of the tech titans are getting very interested in the cloud identity management space. It’s no wonder given their viewpoint: if they own your identity, then they will be able to further lock you into their solutions, services, and products. Controlling an organization’s identities can unlock the potential to sell many solutions. Just ask Microsoft about how they use their monopoly with Active Directory to create a stranglehold on IT organizations. AD was introduced almost 20 years ago. Only now are IT organizations looking for alternatives to Active Directory and thinking about replacing AD. Google and AWS, Microsoft’s big competitors, know this and are starting to gun for the new cloud identity management market. Unfortunately, there is a lot of confusion about how these various new identity management offerings will help organizations. In general, the answer is simple. JumpCloud’s Directory-as-a-Service (DaaS) solution is the most comprehensive and complete cloud-based directory service option currently available. It is built to meet the demands of modern organizations with remote users, devices, and complex user controls. It can function as the core user data store for an organization. And end up extending itself to AWS, Google Cloud, G Suite, Office 365, and many more web-based applications and infrastructure components. 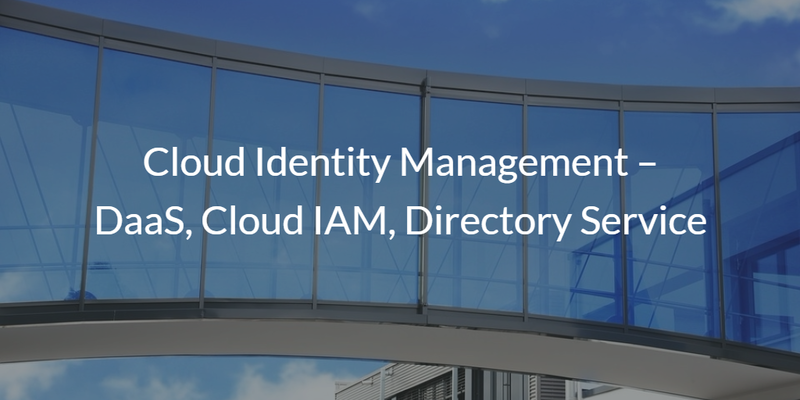 Think of JumpCloud’s IDaaS platform as the comprehensive cloud identity management solution that is aimed at replacing Active Directory. Google Cloud IAM is a user management system for Google Cloud. It doesn’t function as a directory service, but rather a system to control the web console of Google Cloud. 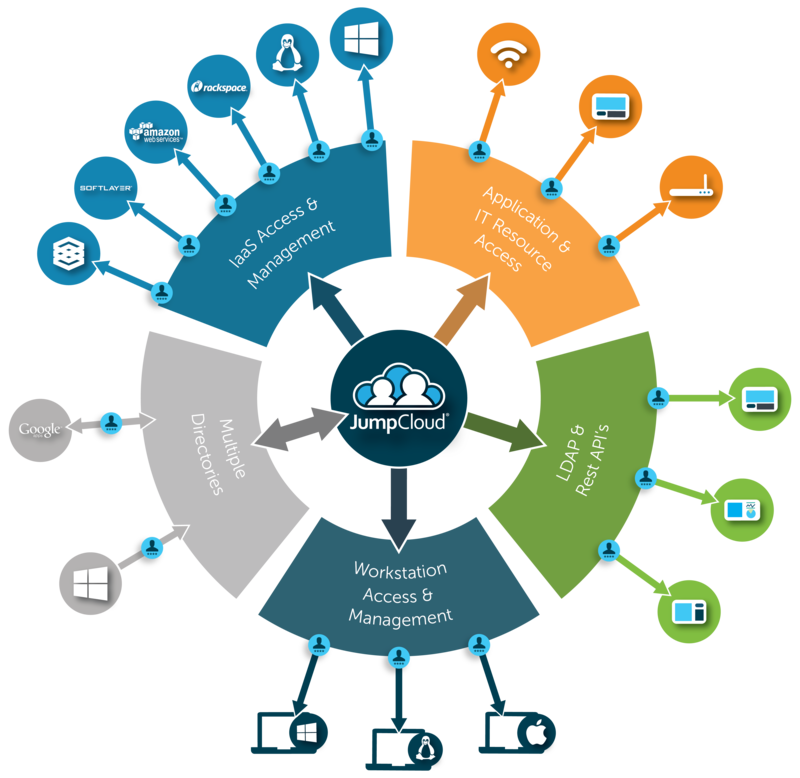 You will still need a directory service such as JumpCloud® to manage your cloud server user logins. If you are thinking more about Google Identity Management Services, that’s really a user management system for G Suite. Google’s take on IDaaS is little more than logins to Google Apps and a select few web applications. AWS Directory Service is an interesting hybrid between the on-prem, legacy Active Directory solution and a full cloud identity management solution. They’re interested in providing a user management system for AWS cloud servers, namely, Windows. However, they also wanted to be able to have their customers connect to their on-prem AD server. With the introduction of a variety of directory services, AWS is able to leverage SAMBA, an open-source platform, and Active Directory to accomplish that goal. To date, most organizations have been managing their cloud server users manually or through Chef and Puppet scripts. As most IT admins know, that’s risky. 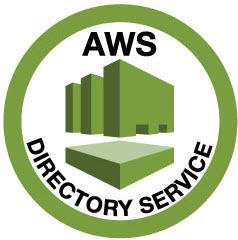 AWS Directory Service is an alternative to that approach. The challenge, though, with AWS Directory Service is that you haven’t really solved the problem of a centralized cloud identity management solution. You have just created one directory for the cloud and one for on-prem. IT admins have gravitated towards JumpCloud’s Directory-as-a-Service because it serves as the fundamental, core user datastore for a wide variety of IT resources, including systems, applications, and networks regardless of platform protocol, provider, or location. That’s a very different approach to cloud identity management than Google Cloud IAM, Google Identity Management Services, or AWS Directory Service. If you would like to learn more about how JumpCloud’s IDaaS platform compares to these other approaches to cloud identity management, drop us a note. Also, sign up for a free JumpCloud cloud directory account and let us know what you think. Your first 10 users are free forever.